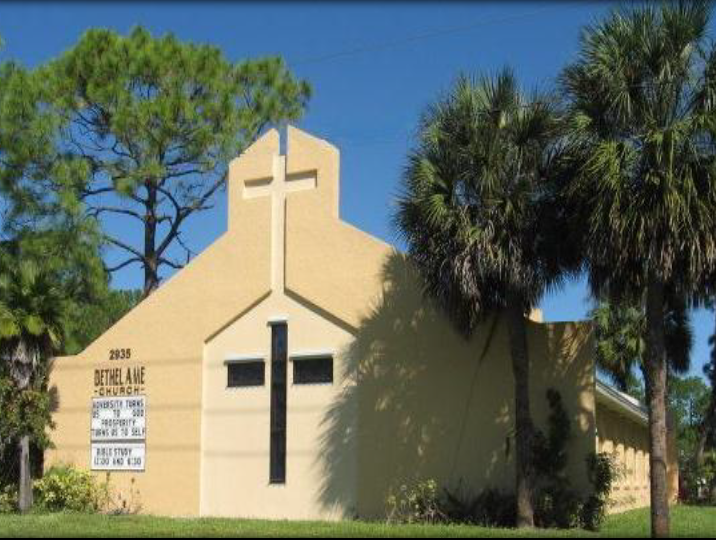 Born into a fresh produce family, Alfie Oakes opened his first wholesale produce business as a teenager in Immokalee, FL. From this, he would expand his business to become a produce broker and a farmer. In 2012, he bought out his father’s partner and joined his father, Frank, in operating the Food and Thought organic produce market in Naples, FL. In 2013 following the unexpected passing of Frank, Alfie became the head of the family business – a role he continues to hold today. 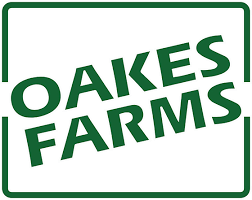 Under his leadership, Oakes Farms has added aquaponics farming of shrimp and tilapia and raising chickens to harvest eggs for sale in its retail stores. Alfie Oakes will speak about his family’s history in Collier County and his own experience as a farmer and business owner in the area.